Acoustic seal helps to reduce the amount of sound that passes through a room and it is one of the most common and important applications. 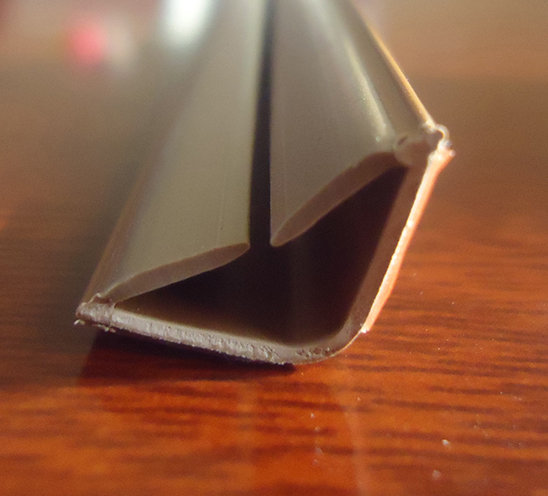 Acoustic seals provide an excellent barrier to airborne sound and help ensure that the acoustic attenuation provided by a doorset (the frame and doorleaf along with the seals) is, in many cases, equivalent to the wall or partition into which it is installed. Fire Acoustic offers a wide range of acoustic door seals for the professional with optimum sealing and maximum reliability. This seal offers sealing operation where it's automatically raised and lowered when the door is open and closed by pressure against the door jamb. 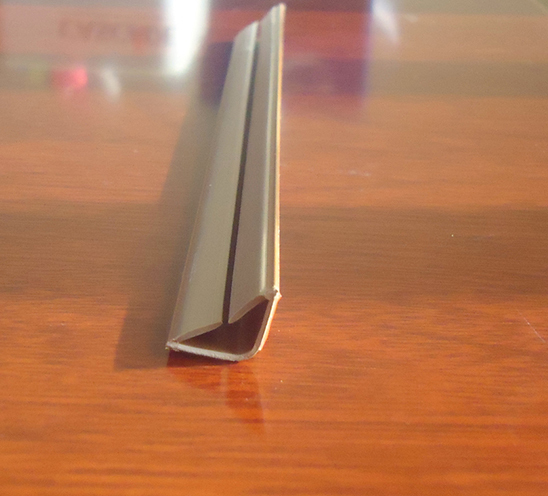 It seals the gaps of up to 15mm and is used on single and double door. This seal offers protection against sound and air leakage between door and door frame. The sealing fins with minimum deflection offers maximum door movement yet provides high efficiency. This seal is used on plain and rebated door frames. This meeting stile seal is necessary for double doors. It seals the gap between the two doors and is used when only one doorleaf is active. This seal is used on plain and rebated meeting stiles.